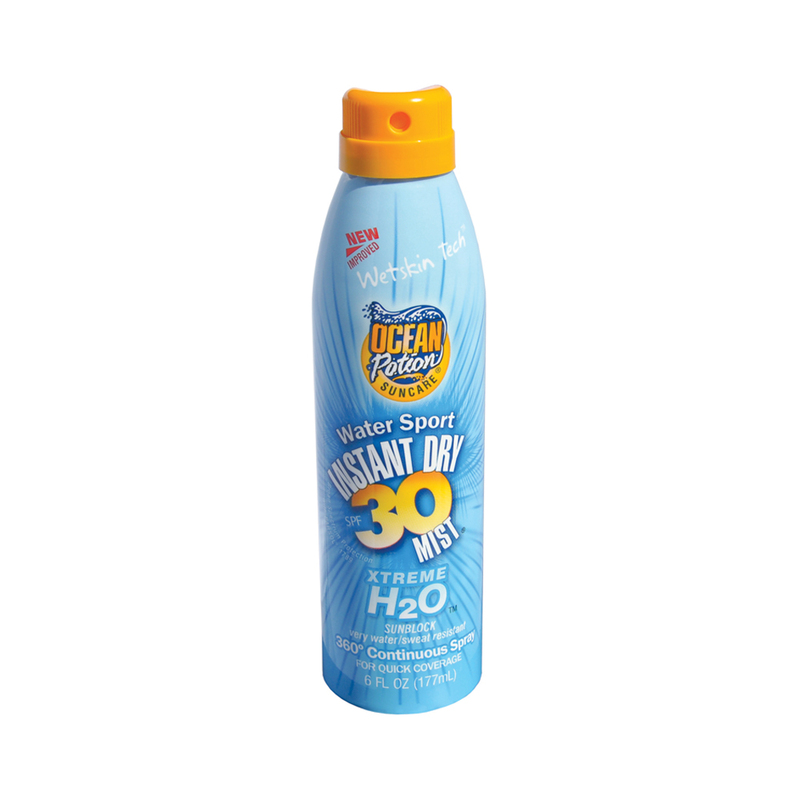 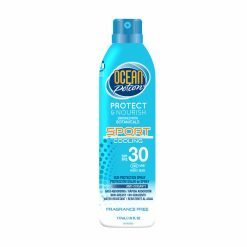 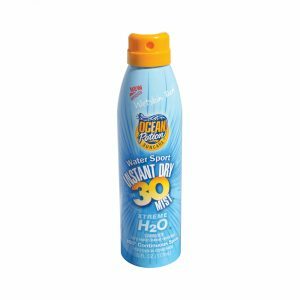 Ocean Potion Anti-aging Sunblock Lotion SPF 50 12/3 Oz. 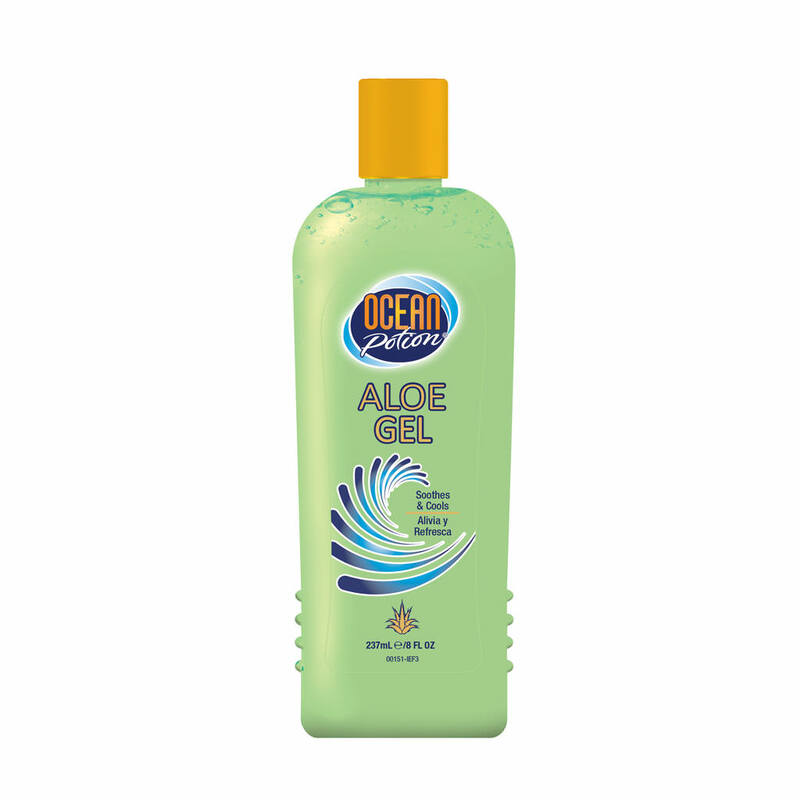 Pure Aloe vera Gel Soothes & Colol:After-Sun Gel, enriched with Aloe, known worldwide for its healing and soothing qualities, helps soothe, cool and condition skin with regular use. It helps moisturize and maintain tan for weeks longer with regular use. H2O Water Sport SPF 30 with Parsol® 1789 (Avobenzone) Continuous Spray offers ultimate water resistance in a quick dry mist. Xtreme H2O high performance broad spectrum mist provides defense against UVA I, II and UVB exposure in a one touch, clean application. 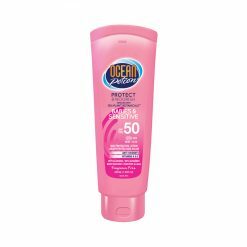 For quick and even coverage, this formula includes durable water proofing agents to insure long lasting sun protection. 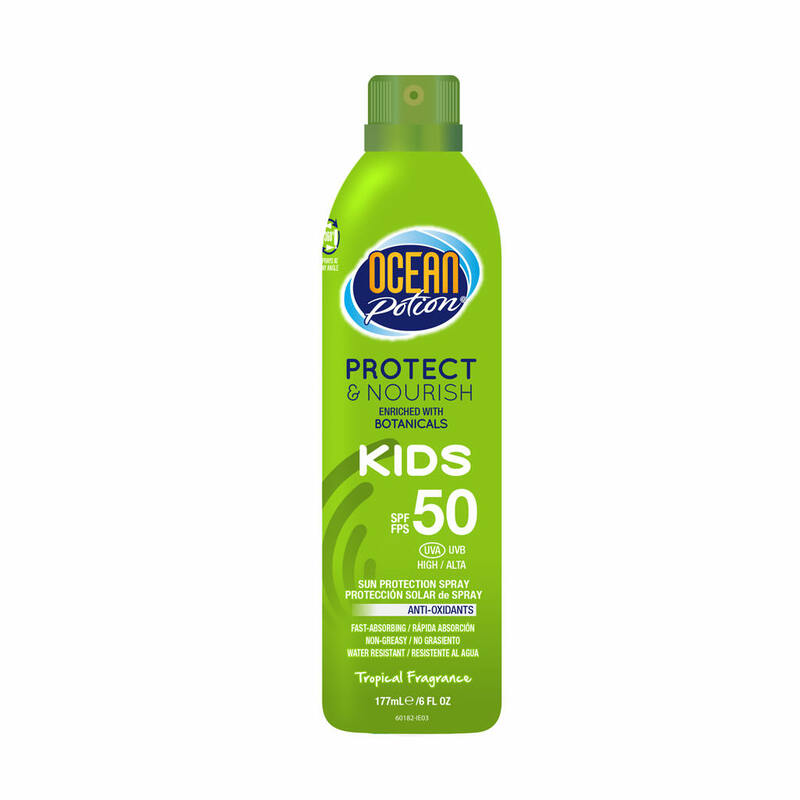 Kids SPF 50 Suncreen Lotion Spf 50: This gentle, non-irritating sunscreen is designed exclusively for children's tender and sensitive skin. 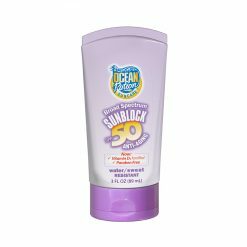 Its clean dry formula glides on easily, absorbes quickly into the skin and does not run into or burn the eyes. Moisturizing Aloe Lotion :After Sun Lotion, enriched with Aloe, known worldwide for its healing and soothing qualities, helps soothe, cool and condition skin. 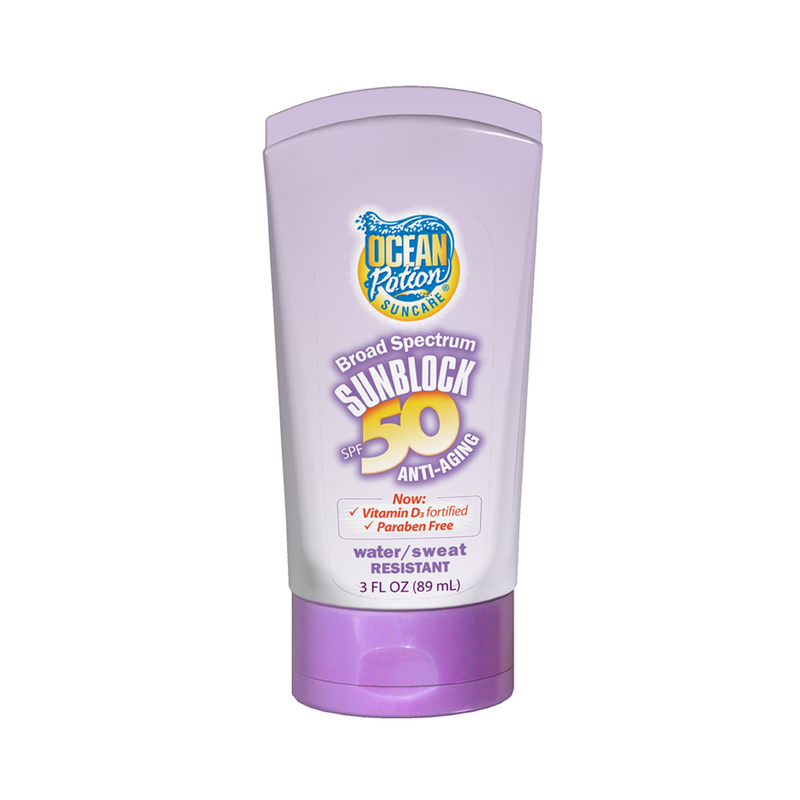 It helps moisturize and maintain tan for weeks longer with regular use.